The Kiama Bodyboard King Pro heralds the return of the World Grand Slam to Australia after a five-year absence. 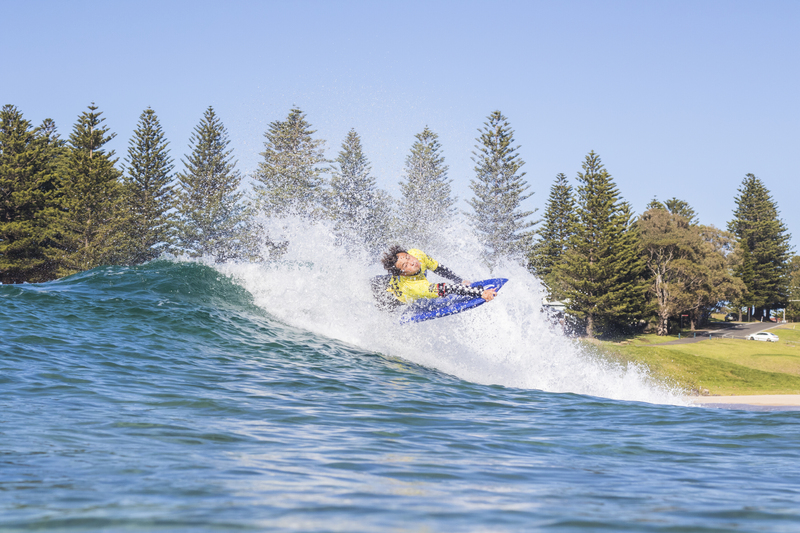 Kiama’s Surf Beach is the hub for the competition, which runs from 31 July to 9 August, to give a window to catch the best conditions. The conditions will dictate whether the day’s competition will be held at Cronulla’s Shark Island, Bawley’s Nuggan Point, our own Mystics or Surf Beach, home of the Wedge. 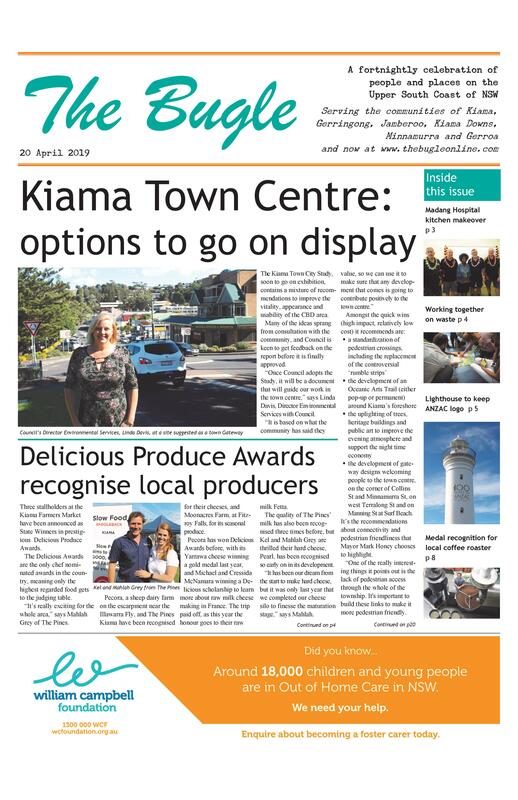 However it is Kiama that is enjoying the worldwide publicity for the event, through a dedicated Fox Sports bodyboarding TV show, live webcasting and social media. The event involves more than 200 athletes and their entourages. It is expected to directly generate more than $430,000 for our region in the middle of winter, as well as attracting more visitors. There will be an array of activities taking place on 4-5 August at Surf Beach, including a Pro Junior Series event; coaching clinics with Hawaii’s nine times World Champion, Mike Stewart and Australia’s Lilly Pollard; food stalls; board testing; specialist retail; yoga; and music.